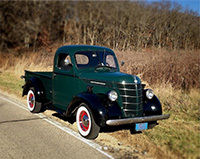 The other day I received a very nice note from Terry Jacobs, the owner of an absolutely beautiful 1940 International Harvester D-2 short bed pickup. 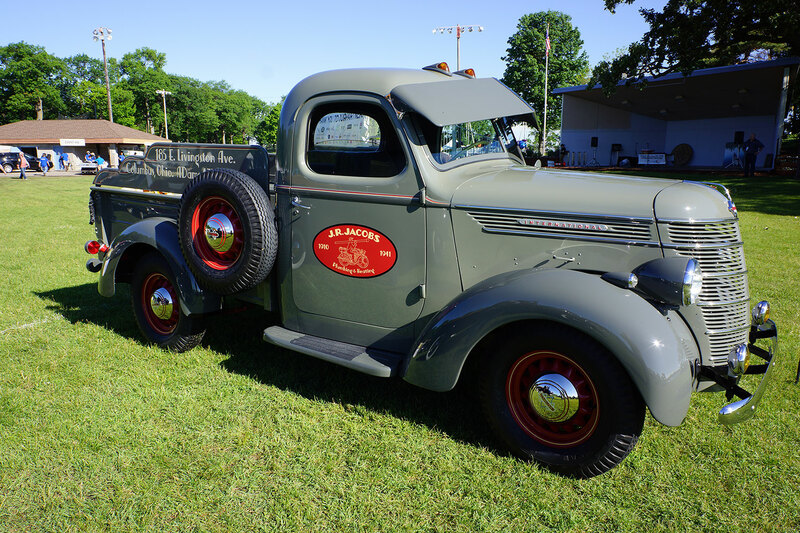 As we traded thoughts on trucks, he mentioned that he had authored an article that had been published as part of B. Mitchell Carlson’s “Triple Diamond Treatise “, a regular series in Vintage Truck Magazine. The article was originally published in the December 2015 issue, and with Terry’s permission, we have reproduced it in it’s entirety here. Terry Jacobs’ beautiful 1940 International Harvester D-2 half-ton short bed pickup. You will find the article to be an excellent read, as it provides some excellent insight as to how the design of the International Harvester D-Series came about. I have also added the photo of Terry’s D-2 to our D-Series gallery along with several new images. 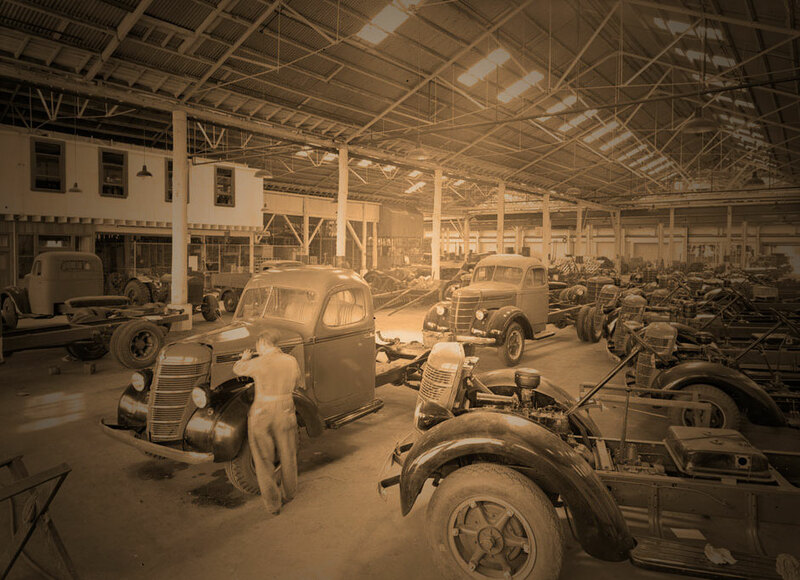 I try to select images that provide good historical information on our trucks and any accessories that might have been used. Terry says it took about 9 months to restore his D-2, and I think you’ll agree with me when I say it looks absolutely amazing. He also mentions that he recently sold the visor to an individual that just “had to have it”!